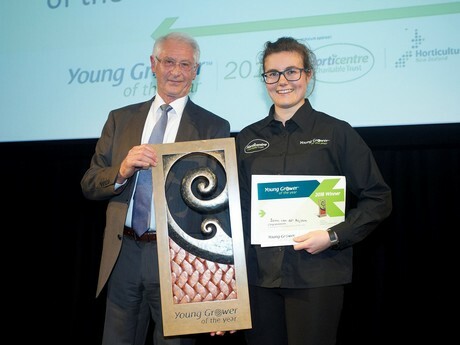 The 2019 Bay of Plenty Young Fruit Grower competition is not far away and the Horticentre Charitable Trust is proud to be a Silver sponsor again this year. The Competition day this year is the 9th of February at the Te Puke A&P Show with the Gala dinner to be held on the 13th of February at the Trustpower Arena. Make sure you head along to the A&P show and check out this years contestants putting their skills to the test. 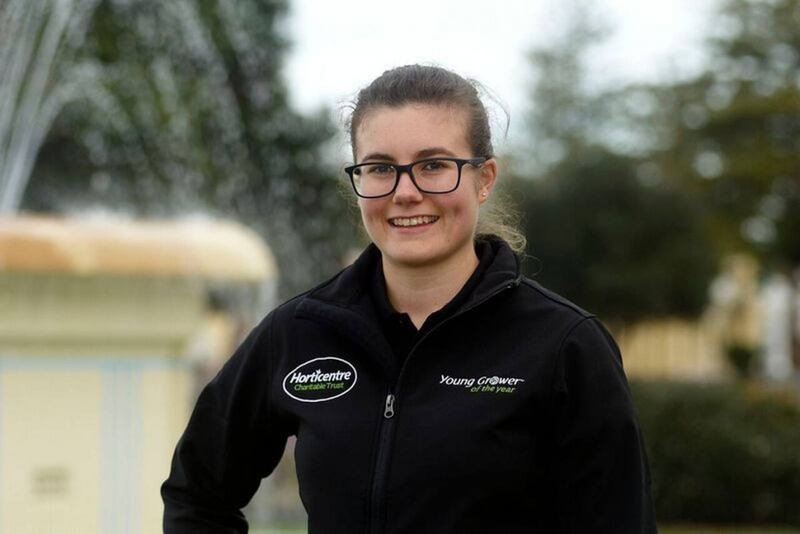 2018’s winner Danni van der Heijden went on to win the Young Grower of the Year.